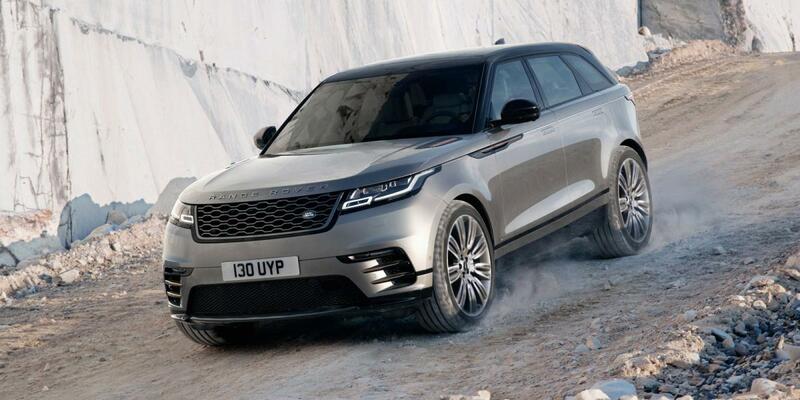 I though this new land rover simply looks stunning. Its rival include F-pace, x4, glc coupe and macan. Was revealed earlier this month in UK. I guess will reach our sunny island in 2018? Edited by Enye, 12 April 2017 - 10:42 AM. i don't dare to step into your atas beemer ok? Something wrong with LR here. They are not doing well despite their prices vs OMV very very reasonable. Last weekend, Evoque was on fire sale for 195k. I doubt if they sold all. At 195, it is a steal. How many actually will buy the Evoque over a GLC, Q3 and X3? How come this car looks long to me? How will LR price this car? Same as evoque or disc sport? I think between Evoque and Range Rover Sport. So should be ard new discover? Nah the disco is not even a RR. I will say around the Jag F Pace, but perhaps a little more ex. The design of the door handles are just amazing... first class. Hope it comes with the 2l petrol version. F pace only have 3l petrol version here. If they bring in the 2 litre version, will it cannibalise the 5 door Evoque market share? i think there's bound to have some cannibalism. Velar 3l version will compete with RR sport 3l as well.